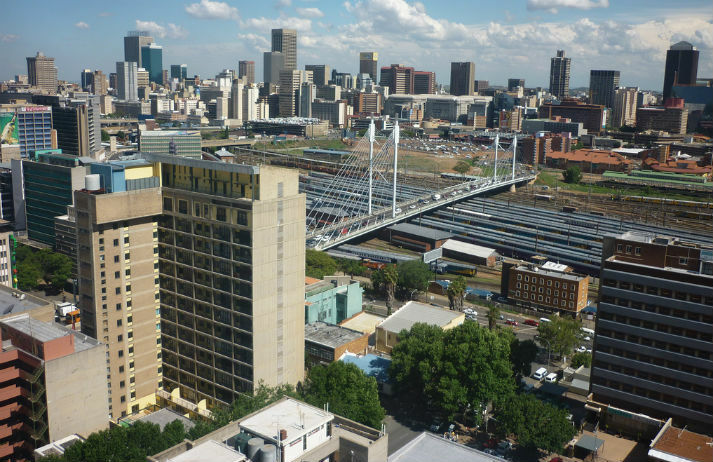 Finding parking in Johannesburg, where there's still a heavy influx of car commuters, can be a nightmare. But the recent EcoMobility festival has given South Africa a preview of what the future of commuting may look like, as more people adopt sustainable modes of transport. With the average UK commute lasting 38 minutes, communications that provide convenience, entertainment or a simple distraction can make the time spent travelling feel shorter. But what do people read, play or buy going from A to B? And how are brands engaging this captive audience? How could driverless cars accelerate commuter commerce? Why are caring cabbies going the extra mile? What does ride-sharing mean for the future of public transport? And why are we pounding the pavements to get around our cities?